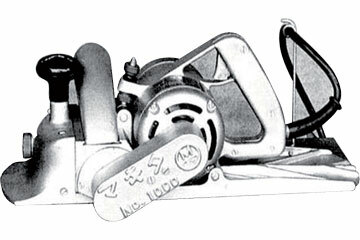 In 1958, Makita Corporation, which was founded in 1915 as an electric motor sales and repair company, became the first company in Japan to manufacture and sell portable electric planers. 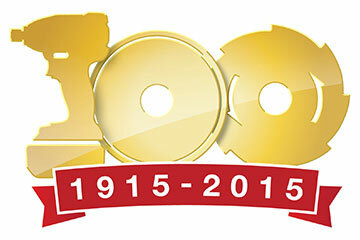 Over the half century since, Makita has worked to build a steady position as a manufacturer of power tools. Today, Makita continues to provide products and services that are beneficial to all types of customers engaged in housing construction. 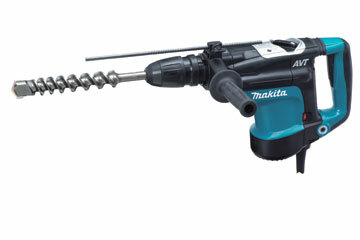 Makita’s history is one of close interaction with customers and parallels the evolution of power tools. Founded Makita Electric Works (proprietorship) in Nagoya, Aichi. Began selling and repairing lighting equipment, motors, and transformers. Incorporated the proprietorship’s business form and established Makita Electric Works, Inc. Moved the plant, in an attempt to avoid air raid, to the current head office in Sumiyoshi-Cho, Anjo-City. Started marketing portable electric planers, the first product in Japan. Transformed into an electric power tool manufacturer. 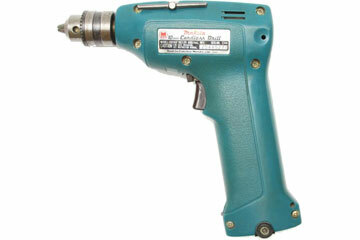 Initiated exports of electric power tools with shipment of 1300 hand-held electric planers to Australia. Finished construction of new main plant. Changed the trade name to Makita Electric Works, Ltd. Went public and listed the company in the 2nd Section of Nagoya Stock Exchange. Became an entirely debt-free company. Listed the company in the 2nd Section of Tokyo and Osaka Stock Exchanges. 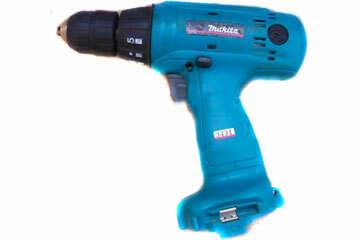 6500D battery-powered drill (first rechargeable power tool). Designated to the 1st Section of Tokyo, Nagoya and Osaka Stock Exchanges. Established a new facility, Okazaki Plant. Raised capital overseas for the first time, through CDR offering. Started trading of American Depository Receipt on NASDAQ. 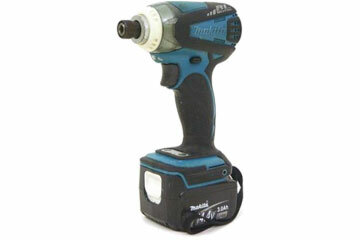 Launched 6010D rechargeable drill (first nickel cadmium battery tool). 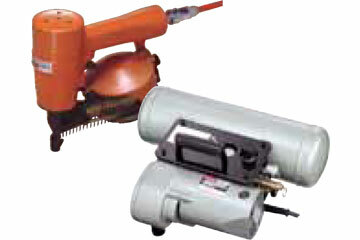 Launched AN5000 pneumatic nailer and AC6001 air compressor (first air tools). Issued European Depositary Receipts (EDR) and listed on Luxembourg Stock Exchange. Started production of power tools in Canada. Started production of power tools in the United States. Power tools became subject to retaliatory tariffs due to semiconductor market trade friction between U.S. and Japan. Changed the year end from February 20 to March 31. Three power tools (circular saw, grinder, drill) designed by Giorgetto Giugiaro exhibited at the Word Design Exposition held in Nagoya City. Introduced corporate identity (CI) program. Changed the name to Makita Corporation. Anti-dumping suit filed against Makita in U.S. Sponsored Japan tour by the MR. BIG rock band from the U.S. Started production of power tools in China. 6213D rechargeable driver-drill exhibited at the Chicago Hardware Show (first nickel hydride battery tool). Launched the 2nd brand MAKTEC specifically for the Asian market. Finished construction of new corporate headquarters. Launched TD130D (first Lithium-ion Battery tool). Acquired nailer business from Kanematsu-NNK Corp. Started production of power tools in Romania. Made Fuji Robin Industries Ltd. a consolidated subsidiary. Started production of power tools in Thailand. Masahiko Goto became Chairman and Shiro Hori became President.